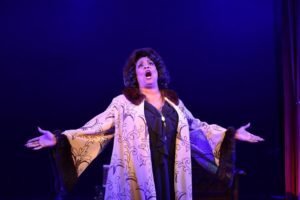 EXTENDED Thru 12/29 GYPSY (Porchlight Music Theatre): Butler is Tour de Force!!! EXTENDED Thru June 16 “Memphis” (Porchlight Music Theatre): Your Musical Destination! EXTENDED Thru Dec 31st “Billy Elliot the Musical” (Porchlight Music Theatre): Personal Closeness During a Theatrical Spectacle! Review “Marry Me a Little” (Porchlight Music Theatre): Entertain Me a Lot! Review “The Scottsboro Boys” (Porchlight Music Theatre): Must See!